The 2017 Honda Ridgeline can do it all, and drivers can be sure they’re getting everything they need in their next vehicle by exploring the trim levels of this one-of-a-kind pickup truck. 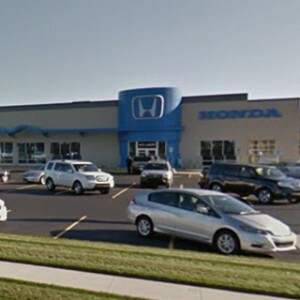 Michigan drivers have to be ready to power through a wide variety of terrain, and they need to have enough energy and equipment to enjoy their time when they’ve reached their destination! Don’t get stuck with a pickup truck that lacks the features and amenities you need to get the most out of life! 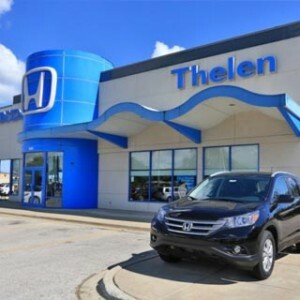 No matter which of the Ridgeline’s seven trim levels you select, you’ll be purchasing a vehicle that can take you further than the competition. The baseline trim of the Ridgeline is the RT, but already, this pickup’s features and specifications are far ahead of the industry’s benchmark. The RT’s capabilities all revolve around a direct-injected 3.5L SOHC i-VTEC V6 engine that offers 280 hp. Under the hood, Ridgeline RT drivers will also receive a 6-speed automatic transmission, Variable Cylinder Management, a Drive-by-Wire Throttle System, and EcoAssist technology! Vehicle Stability Assist with traction control provides Ridgeline drivers with precision handling and control. 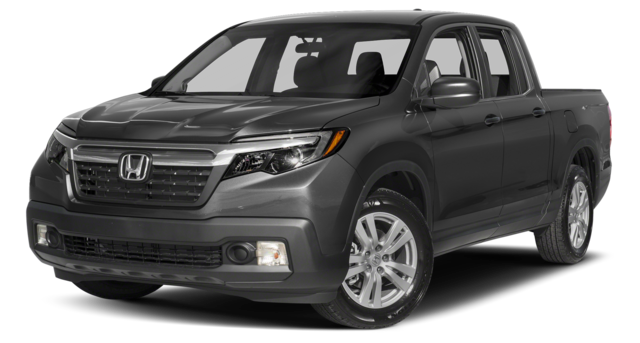 The Ridgeline 2WD RT is priced at just $29,475 MSRP,* and its standard cargo capacity and entertainment features set it apart from competing pickups. Without requiring any paid upgrades, the RT offers 33.9 cubic feet of truck bed cargo space, 7.3 cubic feet of lockable in-bed trunk storage, and 60/40-split bench rear seating. A 200-watt seven-speaker audio system with Bluetooth and USB compatibility also comes standard in this trim. 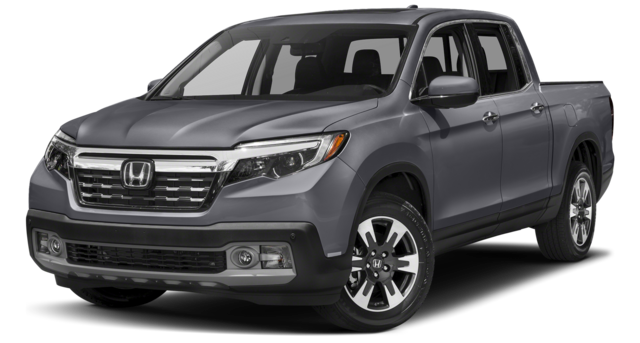 In the 2017 Ridgeline RTS, Honda’s engineers have expanded on the off-road capabilities of the RT by including fog lights, 18-inch machine-finished alloy wheels, and Tri-Zone Automatic Climate Control with humidity control and air filtration. 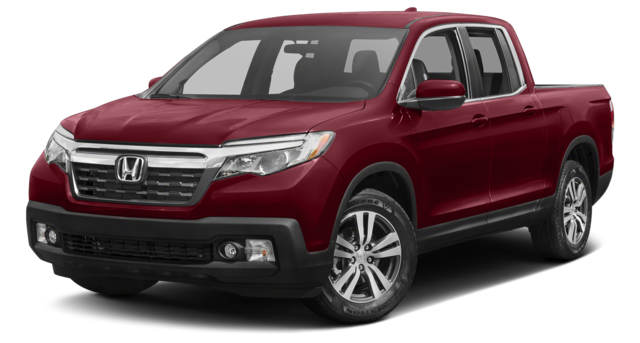 The Ridgeline 2WD RTS trim level is priced at $31,515 MSRP. * Technology features in the RTS, like the HomeLink remote system, make it the ideal choice for busy people who appreciate the ability to stay connected on the go. 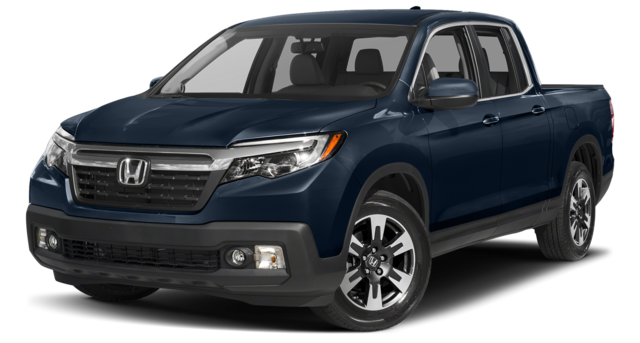 Additional convenience amenities in this Ridgeline trim include Remote Engine Start, Smart Entry System, and Walk-Away Auto-Lock. The Honda Ridgeline 2WD Sport trim is better equipped for outdoor adventuring than either the RT or the RTS, and it’s priced at just $33,015 MSRP. 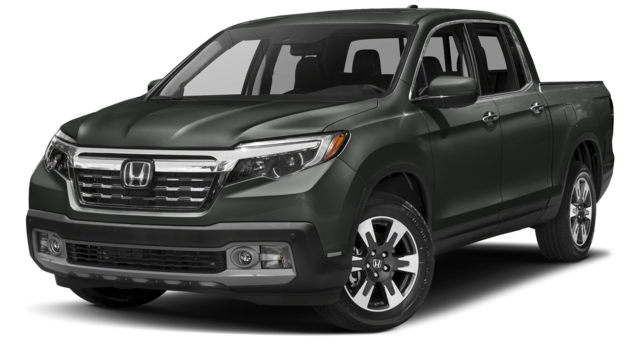 * In this trim, Ridgeline drivers will experience advanced capability and style with 18-inch gray-painted alloy wheels, Crystal Black Pearl paint, black-painted exterior trim, and exclusive Sport badging. All of the Ridgeline Sport’s other offerings remain consistent with those of the RTS! Pure functionality and luxurious interior styling come together in the Ridgeline RTL model. This trim, priced at $33,780 MSRP for 2WD models,* offers a leather-trimmed interior and a leather-wrapped steering wheel! The driver’s seat offers 10-way power adjustment, including power lumbar support, and the front passenger’s seat offers four-way power adjustment. In the RTL trim, both front seats are heated. The 2017 Ridgeline RTL-T is full of the very best entertainment and technology features, and it’s priced at just $35,930 MSRP. 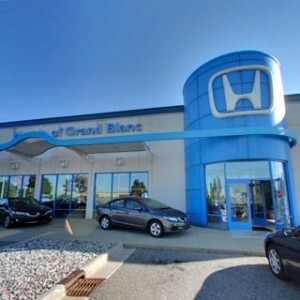 * The 8-inch Display Audio system that comes equipped in this Ridgeline model will automatically be outfitted with voice recognition technology, Honda Satellite-Linked Navigation, and Honda HD digital traffic information. Other convenience features in the RTL-T include four USB ports with high-speed charging capability, as well as onboard SMS text message functionality. The RTL-T’s 225-watt audio system includes a subwoofer, and is compatible with both Apple CarPlay and Google Android Auto. Although the RTL-T possesses fewer safety features than the more advanced RTL-E, it does come standard with LED daytime running lights and Honda LaneWatch! Drivers who want an entertaining and powerful pickup truck that doesn’t compromise on safety can do no better than the 2017 Ridgeline RTL-E, which is priced at $41,370 MSRP. 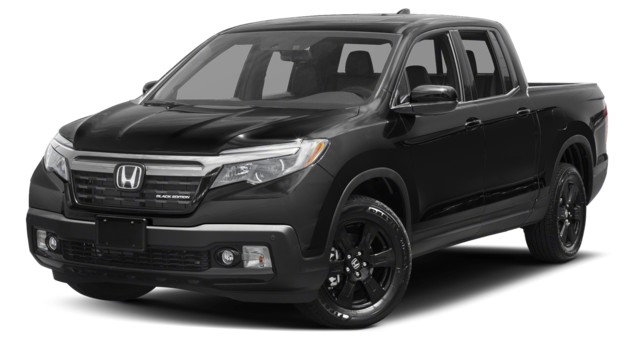 * The entire Honda Sensing safety package—which includes Adaptive Cruise Control, Collision Mitigation Braking, Road Departure Mitigation, Lane Keeping Assistance, a Forward Collision Warning, and a Lane Departure Warning—comes standard on this Ridgeline trim. What’s more, drivers who choose the RTL-E will gain access to automatic high-beam headlights, a blind-spot information system, and a cross-traffic monitor. Of course, safety isn’t the only thing that the Ridgeline RTL-E does so well! This Ridgeline trim includes two separate speaker systems that provide unparalleled audio quality. The first system, in the Ridgeline’s interior, is a 540-watt premium eight-speaker setup. The second, located in the truck bed of the RTL-E, is composed of six high-powered exciters that were engineered for the great outdoors. In this Ridgeline’s truck bed, you’ll also find a 150/400-watt power outlet. 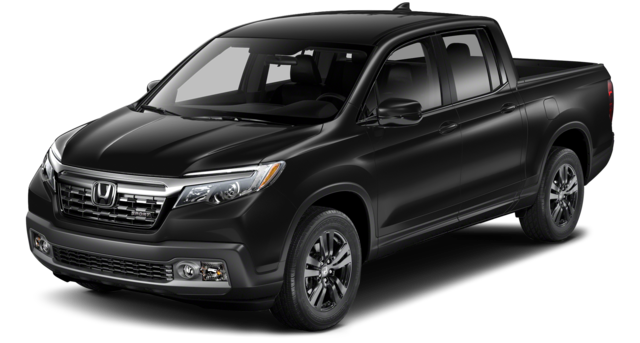 The Black Edition trim, priced at $42,870 MSRP,* does for the RTL-E what the Sport trim did for the Ridgeline RTS! When you choose this sleek trim option, you’ll receive all of the features of the RTL-E plus red ambient LED lighting, black leather trim with red stitching, black chrome exterior accents, and black-painted 18-inch alloy wheels. Black Edition buyers will also receive door handles, side mirrors, and a front skid plate that matches the rest of their vehicle. 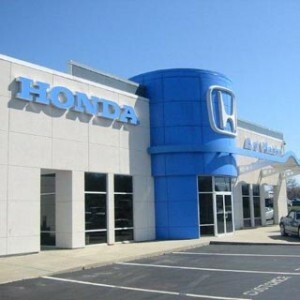 The 2017 Honda Ridgeline has been engineered to rise to any challenge, and we know you’ll find a lot to love in this vehicle once you’ve taken it for a test drive. 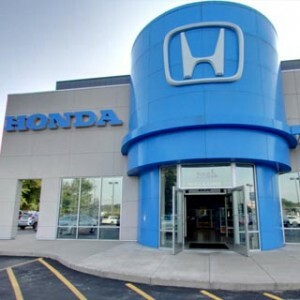 Visit us at one of our Mid-Michigan Honda Dealers locations to test out one of these seven trim levels today!